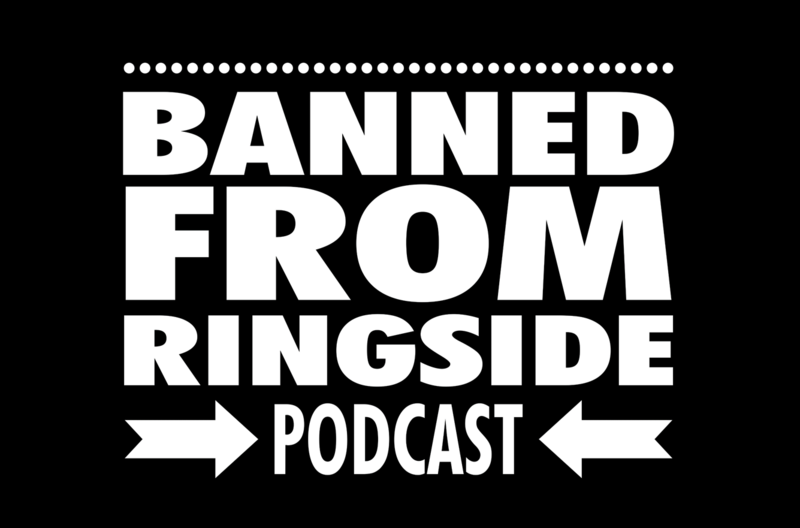 This week the boys break down Becky Lynch’s Stone Cold stand and more on Banned From Ringside! 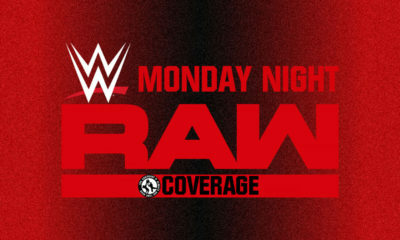 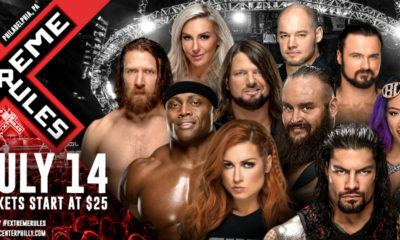 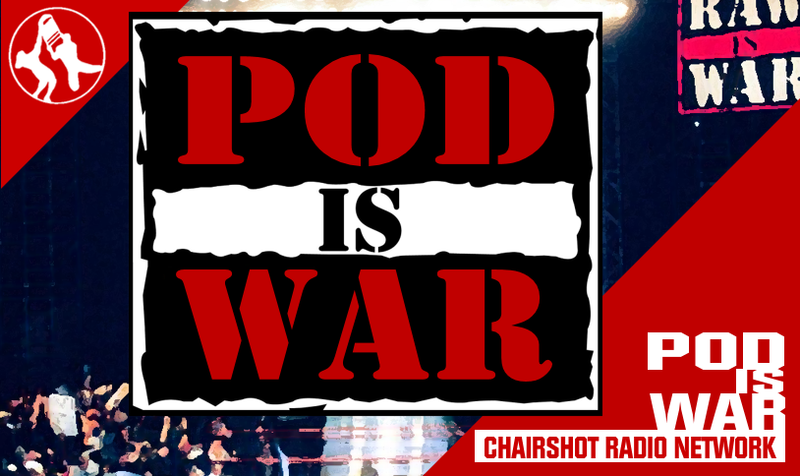 This week the boys break down Becky Lynch’s Stone Cold stand; Jeff Jarrett and Road Dogg vs. Elias, the NXT World, and a whole bunch more. Brought to you by Seoul Taco, JJ Twigs on SouthHampton, and F & B Eatery. 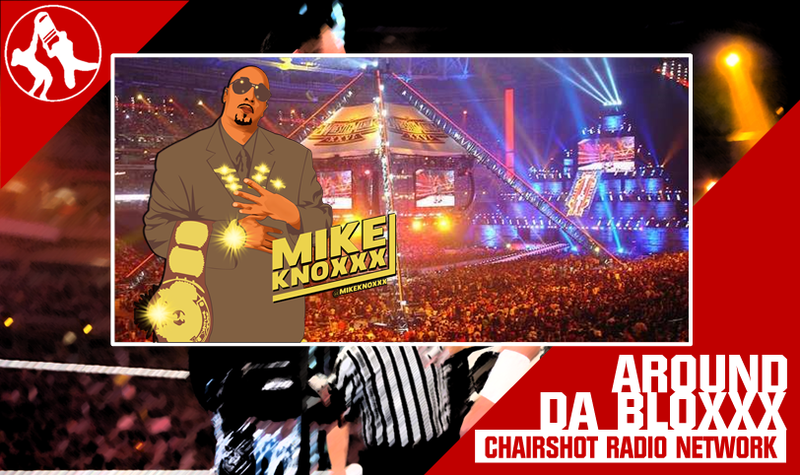 Banned From Ringside airs live on Thursday nights and is available anytime, all the time, on-demand as part of the Chairshot Radio Network at TheChairshot.com.